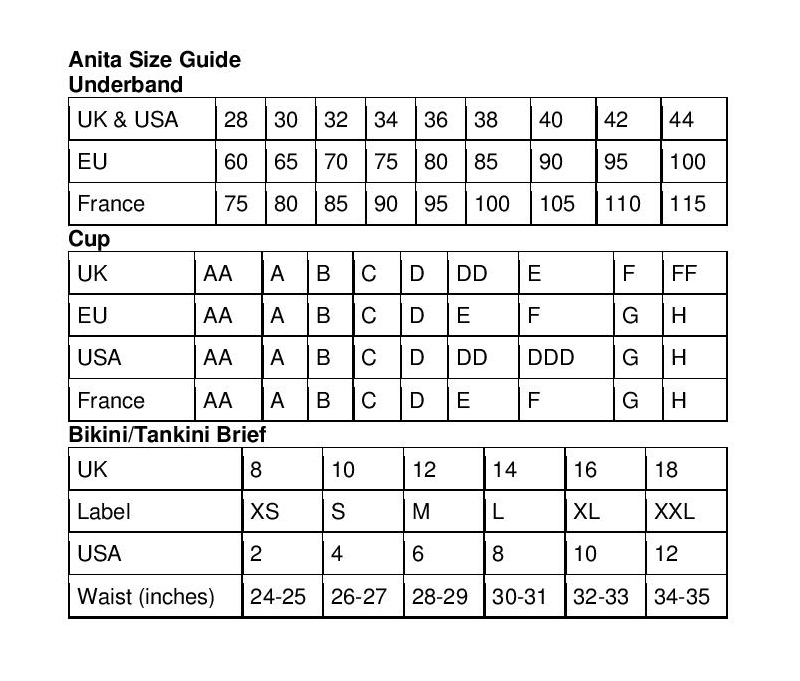 The Tonya mastectomy bra from Anita has double layered seamlessly shaped cups, which are designed especially for Anita, providing perfect support and are not visible even under close fitting garments. Flat edging bands around the neckline and arms make the bra very soft on the skin. Prosthesis pockets are crafted from delicate, breathable tulle.